Published March 2, 2014 at 484 × 600 in YOU Tell Me: How Often Do You Wash Your Hair? 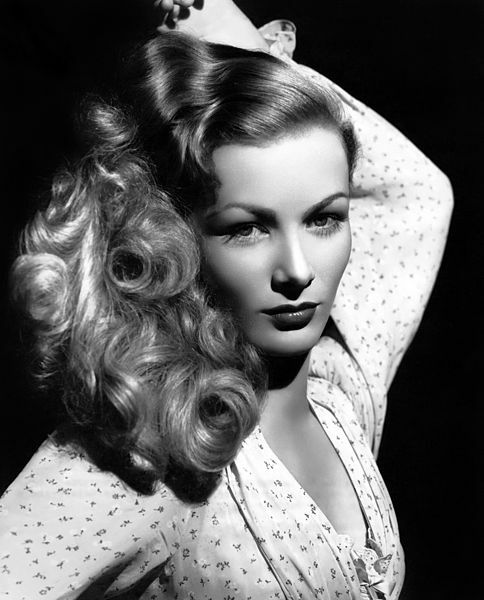 Veronica Lake. How often did she shampoo her hair? The world may never know.